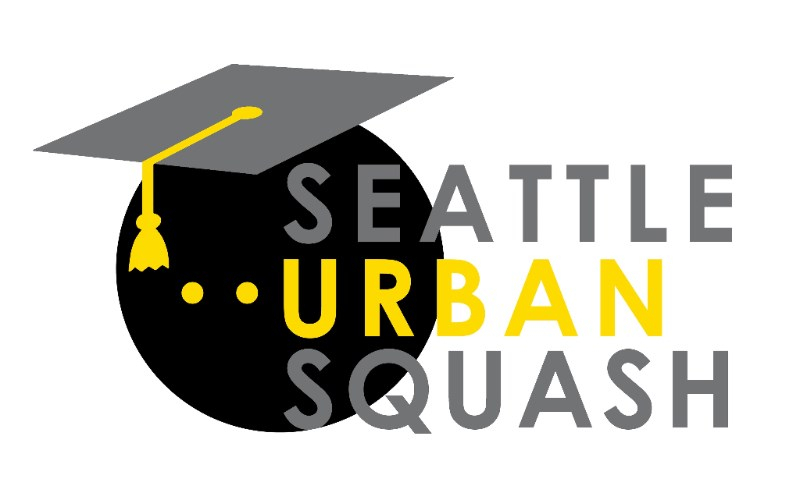 Welcome to the 18th edition of the Seattle Urban Squash Newsletter. Fall is the busiest time of year here at SUS and also the most fun. We have a very full newsletter this month, and it’s still not going to do justice to everything our staff, supporters, and volunteers have been up to. The most exciting news this month is the addition of three new team members to the SUS family! Thanks to the generosity of our donors, we were able to grow our program to 14 students, up from 11. Thank you to all of you who contributed last year for allowing us to expand our reach. We couldn't be more pleased with our young new teammates! I’d like to also say a quick thank you to everyone who participated in our Fall Fundraising Drive this year. Besides helping us grow our program, your generosity is also funding improvements to our academic program. Your continuing support and interest in our program is the only reason we are able to continue making a difference for our kids. Lastly, I am very proud to say that this year SUS will reenroll every single one of the 11 kids who made up our program last year, a perfect 100% retention rate. For comparison, programs similar to ours often deal with retention as low as 40-50%. We are very lucky to have such a committed group of kids, and have the staff members and volunteers who work each day to make their time with us worthwhile. And of course, you the supporters who make this all possible through your contributions. Thank you! Sixth grade can be a tough year for anyone. Things start to get tougher academically, and you’re in a new school with new classes, surrounded by kids you don’t know. The transition is especially hard when you are coming from a low performing school, and are starting from behind compared to most of your peers. That’s why we are so proud of our current class of 7th graders. Not only did they survive 6th grade, they excelled! 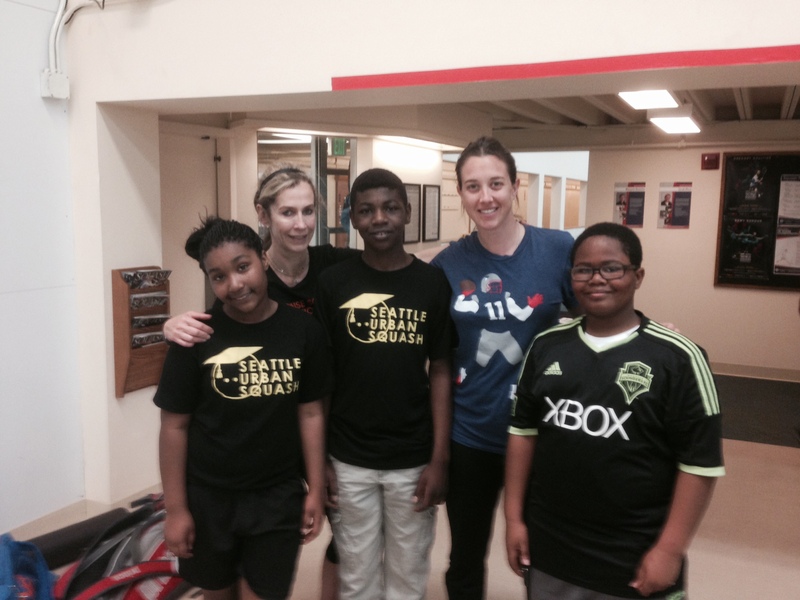 After a LOT of hard work, all three SUS 6th graders in Seattle public schools received above a 3.0 core GPA last year. 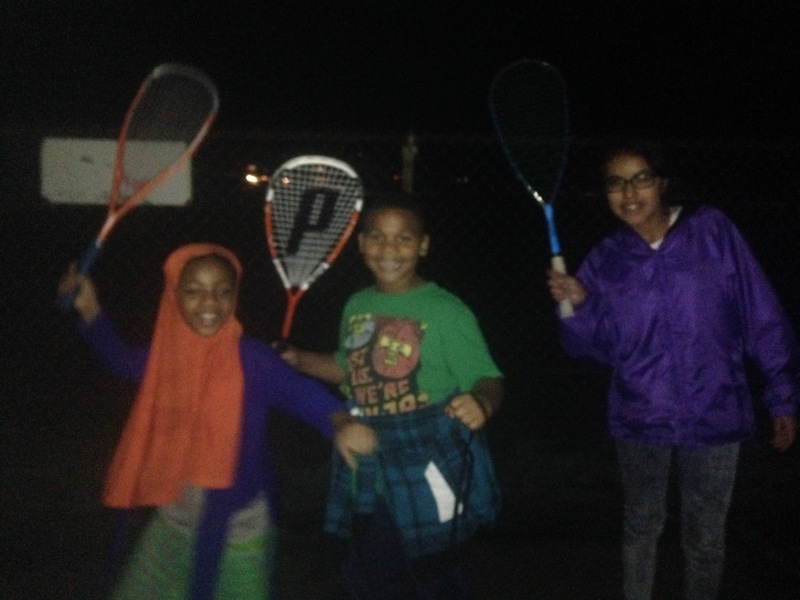 Way to go Ayana, Abdi, and Bamelack, we’re proud of you! Thank You Tournament Players and Fall Drive Supporters! We owe a huge thank you to everyone who turned out this year to our annual fall fundraising tournament at the SAC Downtown. 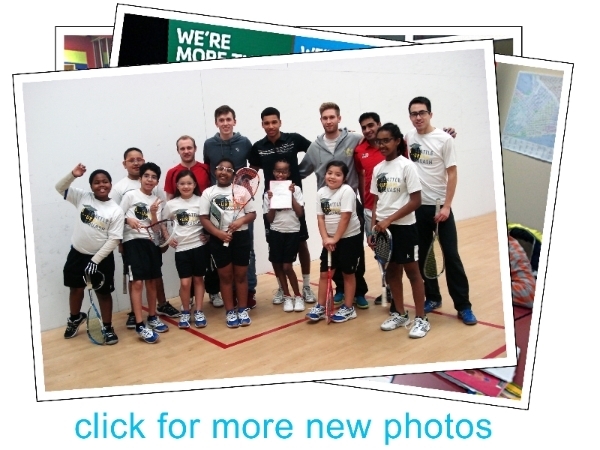 It was another fun day of squash as nine teams battled it out for the championship. After a tough full morning of games, team The Wei to Sedky finally came away with the trophy, beating out the competition by the narrowest margin of points. Congratulations on your victory guys, and look for your name on our trophy at the SAC! As a community, you also helped us raise several thousand dollars to keep our program running. This fall, you were supporting our efforts to hire a new academic director and expand our tutoring to meet the needs of our growing team. Thank you so much to all who participated in our fall fundraising drive for helping us work towards this important goal. 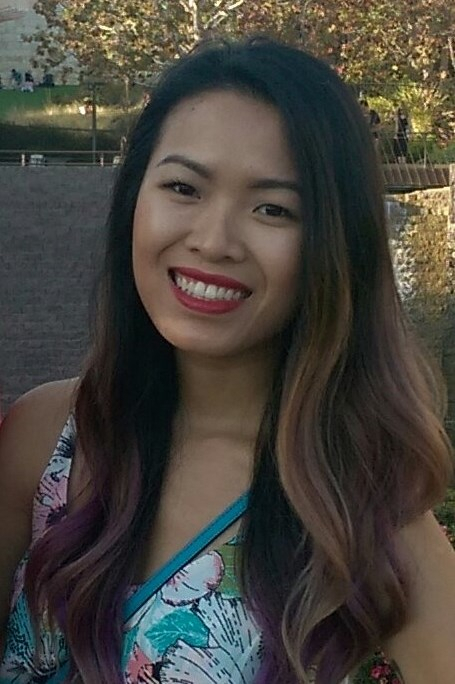 We are pleased to announce the arrival of SUS’s newest employee, Tram Tran-Larson. Tram is taking on the role of Academic Director – organizing our tutoring sessions, communicating with teachers, keeping up with grades, etc. Tram has lots of experience working with kids in our demographic, and we are excited and grateful that she has chosen to bring her talents to SUS. 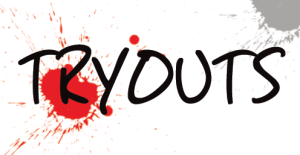 Expanding our program means that October is the time for tryouts! SUS tryouts are a little different from those of other sports. Instead of speed, strength, and squash skills, we look for hard work, a positive attitude, and a willingness to learn. This year, interest in our program was off the charts. We had a record 30 kids try out for our program for only 3 open spots. While it wasn’t a lot of fun to make selections from such a large group, we are grateful for the privilege of selecting the kids who we know will get the very most benefit from our program. And, as long as we have your support, we will always add more in the years to come! After an intense 3 weeks of tryouts, we are pleased to announce that our team has grown to 14 members, up from 11 last year. In addition to our current team members, who have all decided to come back for another year, we are very excited to welcome Zaajvae Smith, Angela García, and Jowhara Hassan to SUS. Thank you to all who donated in 2015 for allowing us to add these three very deserving kids to our program. All practices are 100% open to the public so feel free to come down and check us out anytime!